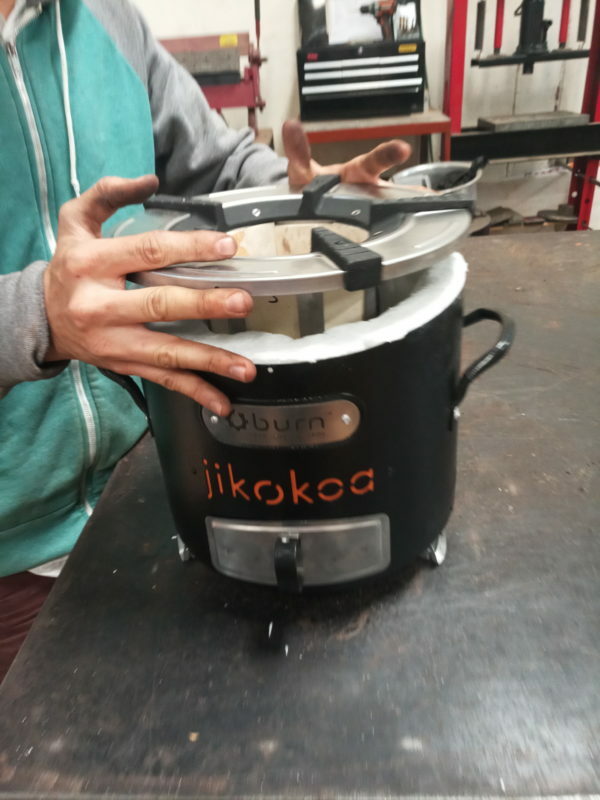 The Jikokoa was one of the first stoves the Burn Design Lab team worked on. This charcoal stove, designed for East Africa, reduces fuel consumption by more than 50% and reduces harmful emissions by more than 60% compared to traditional cooking methods. Over 450,000 Jikokoa charcoal stoves have been produced and sold by BDL local partner, Burn Manufacturing Co., a social venture company. The Jikokoa, currently in its 4th generation as the Jikokoa-Xtra, retails at about $40 and can save families up to $200 per year in fuel costs. 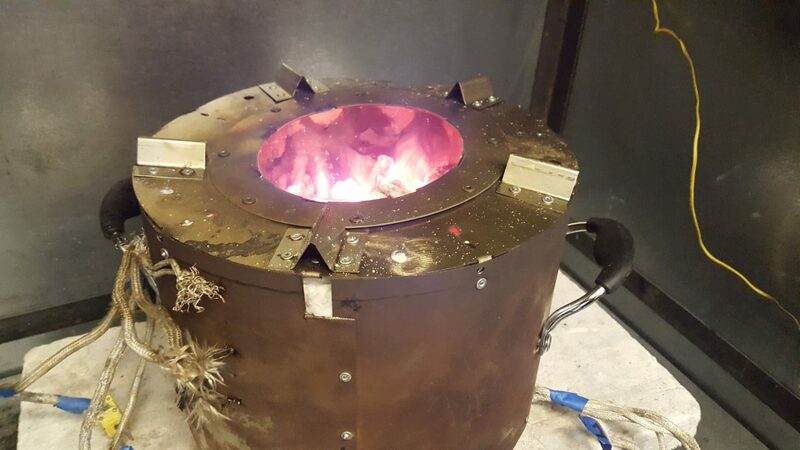 However, the stove has a limited lifespan due to severe temperature swings typically experienced by stoves that eventually cause the metal to fail. Now, thanks to a grant from the Grantham Foundation for the Protection of the Environment, we are working with BMC to double the life of the Jikokoa stove.